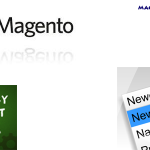 In this post, I will show how to display one product in magento store inside a CMS page with CMS block widget.Magento ‘ve already supported a widget “product_widget_link” and we only need to use and customize the template. 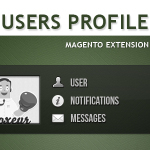 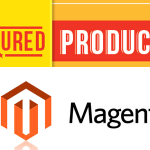 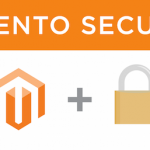 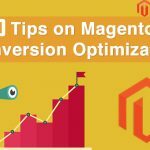 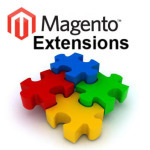 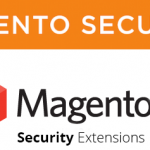 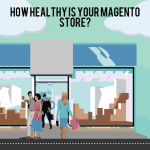 Here is the way we display a product in magento CMS page. 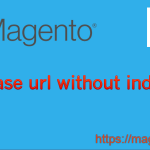 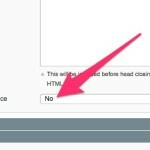 Then customize the template file in app/design/frontend/base/default/template/catalog/product/widget/link/link_block.phtml.